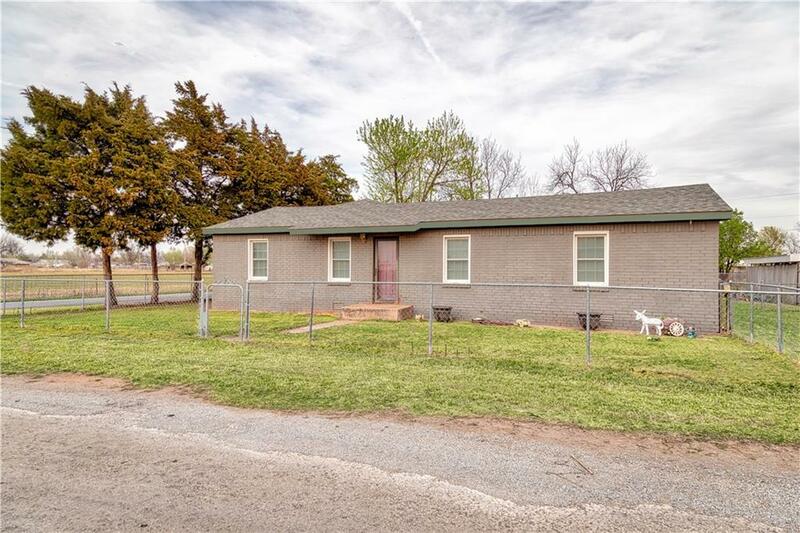 438 Veeder, Mangum, OK.| MLS# 814327 | CENTURY 21 Altus Prestige Realty, Inc. This spacious corner lot property contains 3 bedrooms, 3 bathrooms, large living area and laundry room. This home has many updates and a new roof. This residence is move in ready and priced to sell.